Army life left a generation of restless men at home. Travel writer Susan L. Roberson notes that "the road, both a boundary between places and a location where people and ideas meet, is an apt site for negotiating and initiating new identities, personal and national. "3 In the case of Civil War travel, Northern soldiers grappled with identities of invader and combatant, and also citizen of the North, very much aware of what made the South "different or distinctive" from who they were and the Northern homes they left behind.4 As they traveled South, their observations and experiences permitted them to study their nation's enemy and confirm or reject long-established understandings of the differences between the two regions, differences that had eventually led to war. In an examination of the postwar South, Geographer Jamie Winders argues that the region "occupied a double place within the U.S. as both an occupied territory (re)captured through war and a part of the victorious nation itself." This same relationship existed during the war as well, as Northern soldiers entered enemy territory on the behalf of a cause that denied the South's claims of independence. In this way, the South was both outsider and insider, an "imperial holding" of the North. This colonial understanding of the relationship between North and South is evident in the ways that northern travelers described the South: "discourses of civilization, descriptions of nature, and discussions of whiteness. 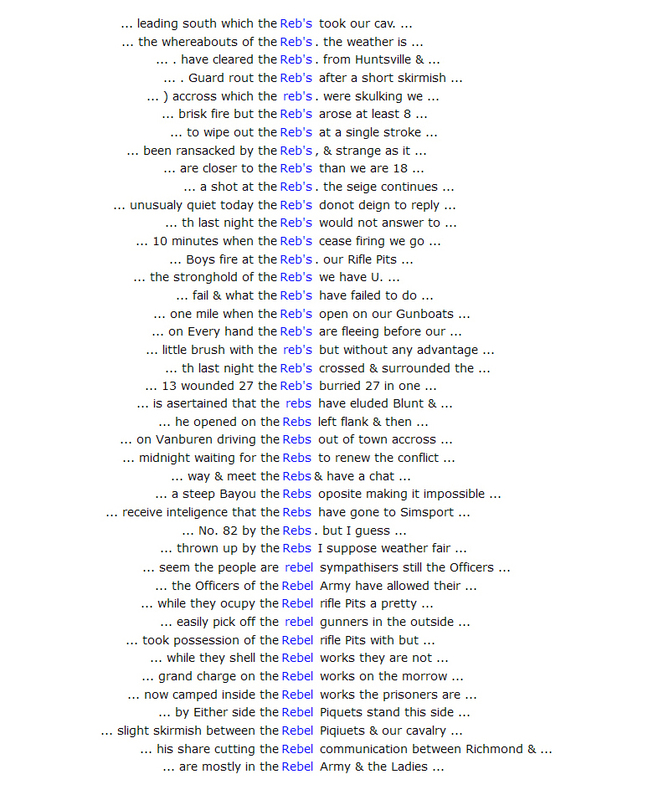 "5 These themes are also apparent in the writings of Union soldiers during the war. 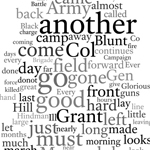 The soldiers' war travelogues capture their immediate reactions to their Southern surroundings, observations which reinforce the sense of cultural and geographic difference between the North and the South. The war journal of Alcander Morse is not exempt from this imperialistic idea of the South. The Southern landscape and its inhabitants are recurrent themes of his war narrative and become diverting and amusing characters within his tale of war. By and large, Morse experiences the South as a wild, untamed, yet beautiful wilderness with equally wild and uncivilized people to match. Explore these notions further by examining the People, the Place, and the War as documented by Alcander Morse in his journal. 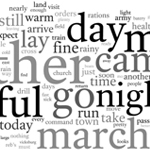 To see how Morse's journal fits in with letters and diaries written by other soldiers, doctors, nurses, teachers, and army wives during the war, see "'On our way for the Sunny South, land of Chivalry': Northern Imperial Attitudes in the Civil War South." 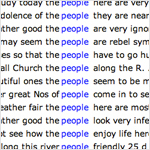 The Southern people receive frequent attention from Morse. 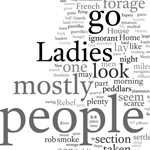 They appear largely as ignorant and uncivilized rebels, incapable of properly managing their lush farmlands or conducting themselves as proper ladies. 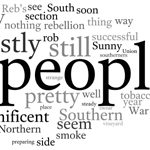 The words he chooses to describe Southerners indicates that he associates both civilians and soldiers with their act of rebellion. (Figure 20 and Figure 21) The mutinous South is facetiously associated with the archaic notion of chivalry, but not its own separate political entity. 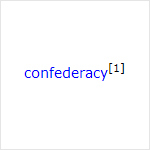 Only once is the word "Confederacy" used. 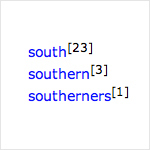 (Figure 12 and Figure 19) Southerners are rarely referred to by their regional name. 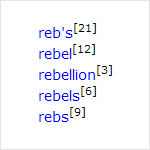 Instead, Morse calls them "Rebels" or "Secesh." 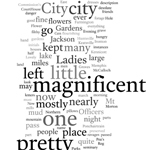 Only once is "South" used to refer to the section of the country; all other instances are directional. (Figure 23) It is clear from these rhetorical choices that Morse understood the South as an insubordinate section of an indivisible Union. The following visualizations provide various means of understanding the contents of Alcander Morse's journal in a concise way. 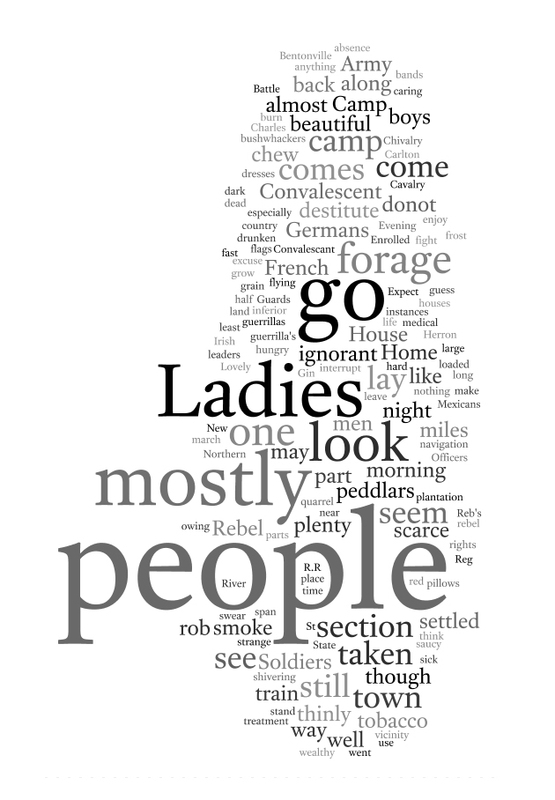 This textual analysis tool represents word frequency in a visual manner. 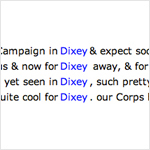 The more frequently a word is used in the text being analyzed, the larger it appears. 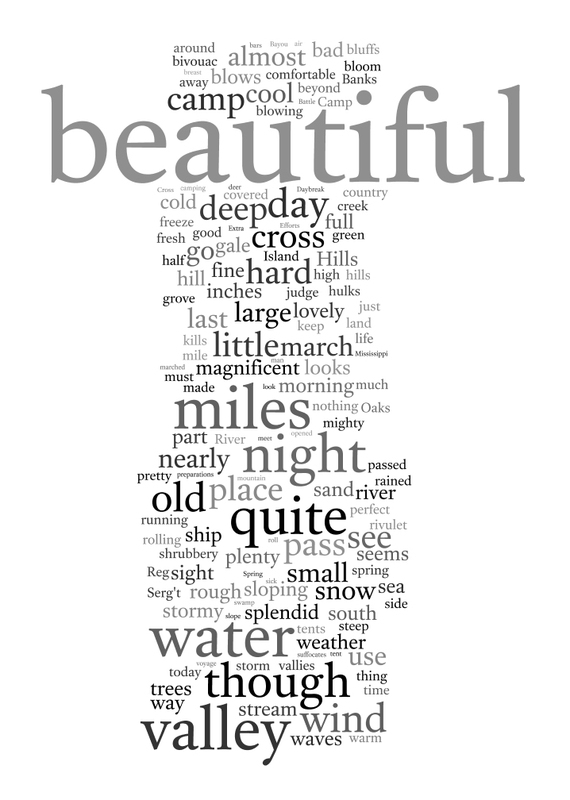 Click the thumbnail for a full view of the word cloud. Figure 1. Examining the journal in its entirety. Figure 2. Examining entries related to the South and its inhabitants. Figure 3. Examining entries that describe the Southern people. Figure 4. Examining entries describing the Southern wilderness. Figure 5. 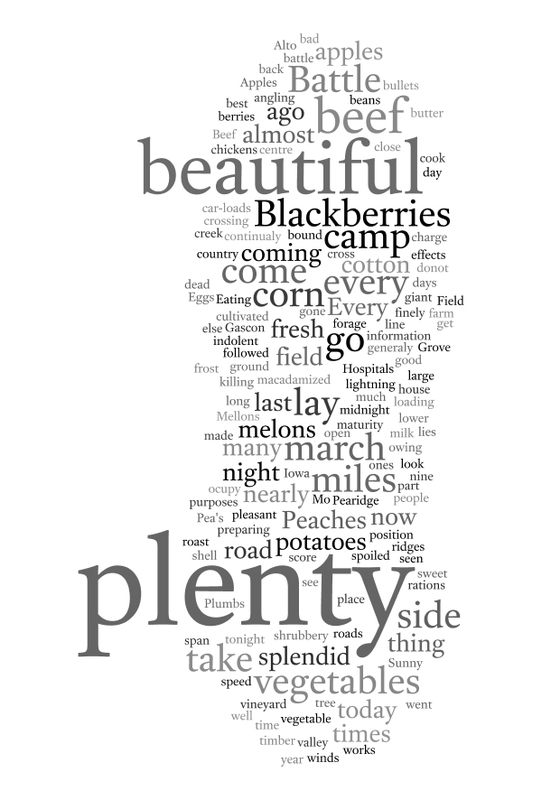 Examining entries describing the Southern landscape. Figure 6. 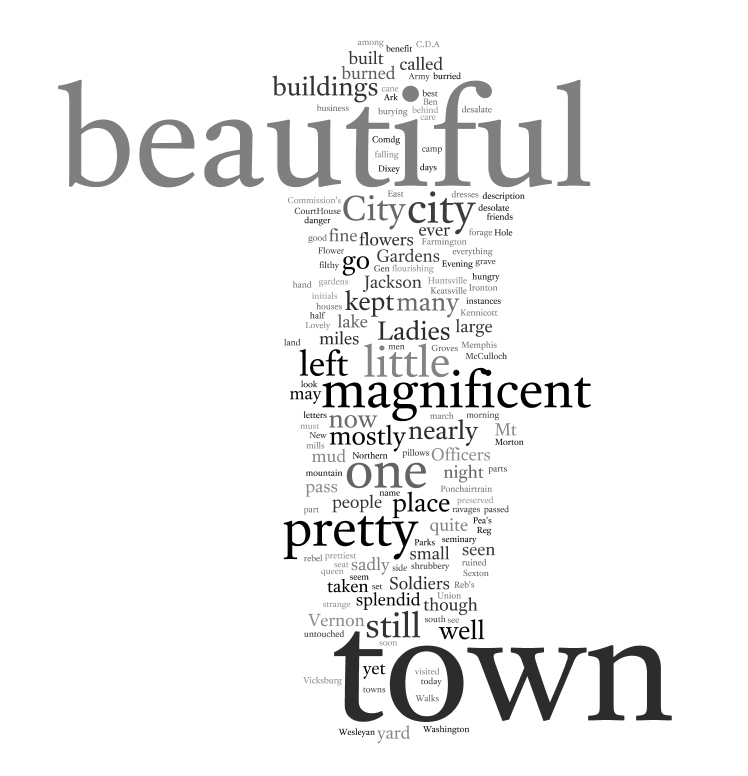 Examining entries that describe Southern cities. Figure 7. 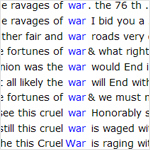 Examining entries that describe the war. Figure 8. Examining entries that describe the Confederate Army. Figure 9. Examining text related to Missouri, its people, soldiers, and landscape. 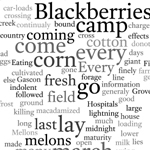 This tool of analysis visualizes the context of key words within the journal, providing insight into the significance of Morse's observations, beliefs, and ideas about the South. Figure 10. 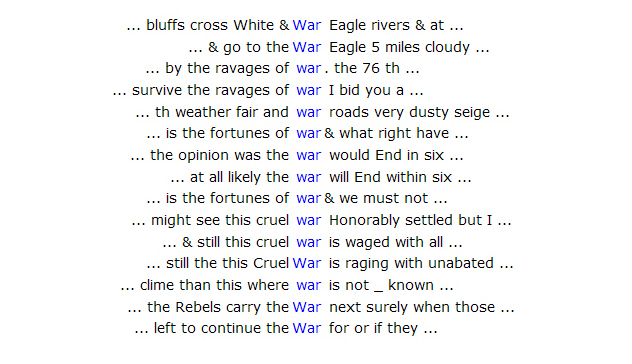 Morse laments the war for its human cost, but it is seen as necessary in order to end what the Rebels began. Figure 11. 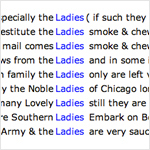 Southern women are described as peculiar and distinctly different from their noble Northern counterparts. Figure 12. 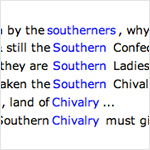 The Southern Confederacy and its rebellious citizens are facetiously associated with chivalry. Figure 13. 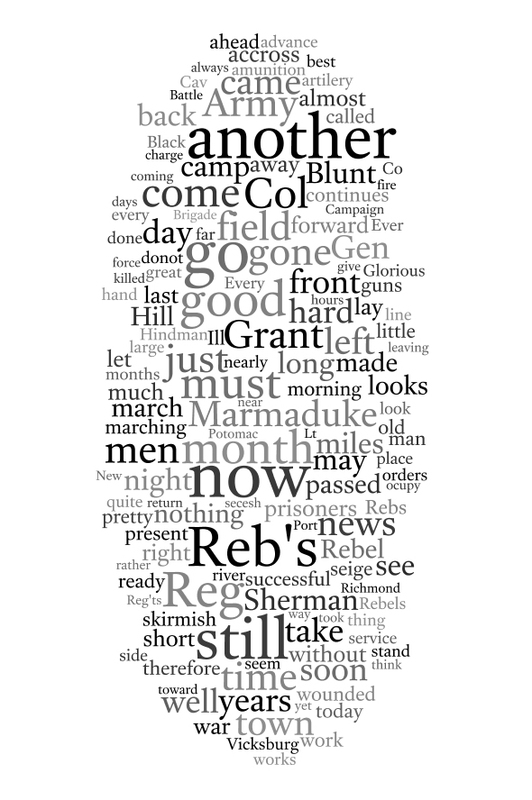 Confederate troops are referred to as "Rebs" or "Rebels." Figure 14. 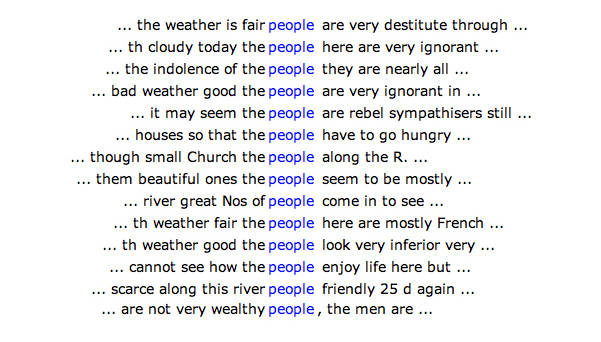 References to the "people" of the South. Figure 15. While the South was not its own country as secessionists had declared, it was still a place distinct from the North. Figure 16. Morse only mentions African Americans in relation to their military contributions. Slavery and issues of race are absent. Figure 17. 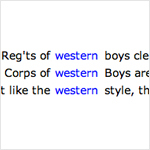 Morse makes the distinction between Western and Eastern fighting styles and soldiers. Figure 18. 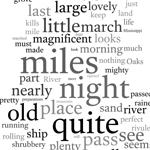 Morse viewed the Southern landscape as a land of plenty. 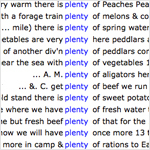 A visualization of word frequency, this tool presents an alphabetized list of key words in the journal and the number of times they appear, revealing trends in Morse's word choice and the subjects he discusses. Figure 19. 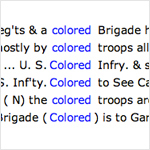 Morse uses the word "Confederacy" only once. Figure 20. 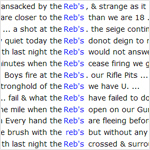 The Confederate Army is referred to as an army of rebels. Figure 21. 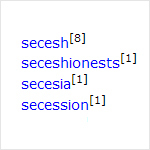 The Confederate army, Southern civilians, and the South at large are associated with their act of secession. Figure 22. 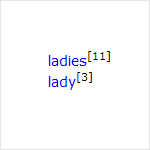 Southern women receive frequent attention. Figure 23. 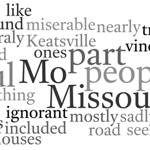 Southerners are rarely referred to by their regional name. 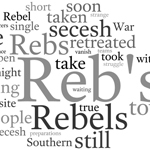 Instead, Morse calls them "Rebels" or "Secesh." 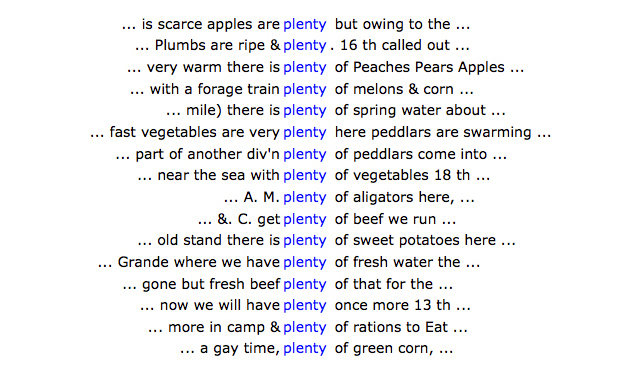 Only once is "South" used to refer to the section of the country; all other instances are directional. Figure 24. 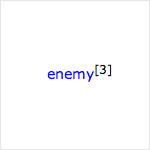 Curiously, Morse rarely uses the word "enemy" to identify the Confederate army.